The same wood as the normal grapevine but not sandblasted to the core. A layer of dark brown colour is left which makes the wood look quite different. These little, filigree bushes are an excellent decoration for small desert type vivariums. 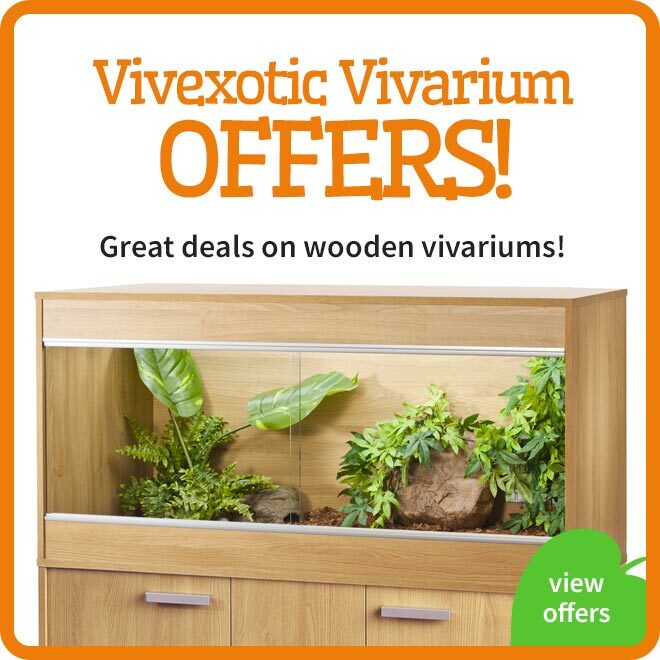 They offer shelter and hiding places to the animals and greatly increase the attractiveness of the vivarium with their wonderful appearance. 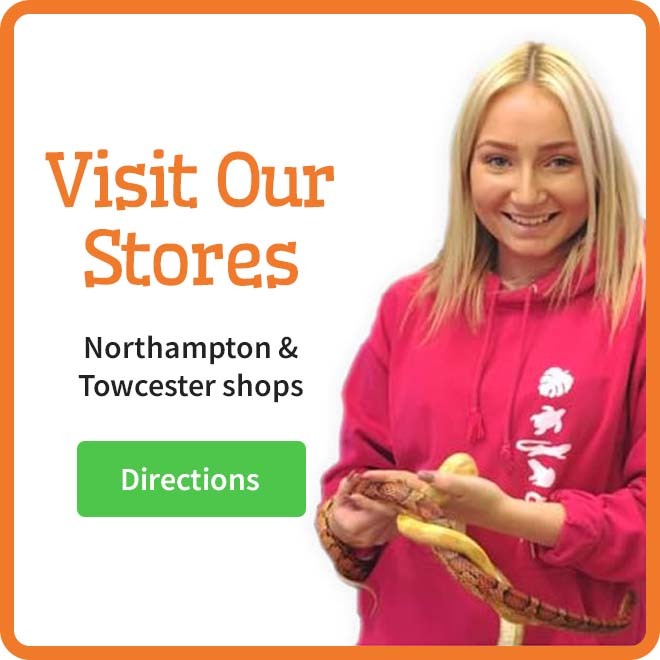 New to the Lucky Reptile Life Experience range comes the Deco Set Mantis. 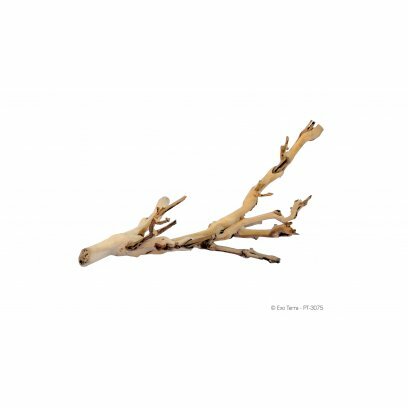 This is a mixture of natural and artificial decoration pieces including, branches, twigs, lichens, seed pods etc. 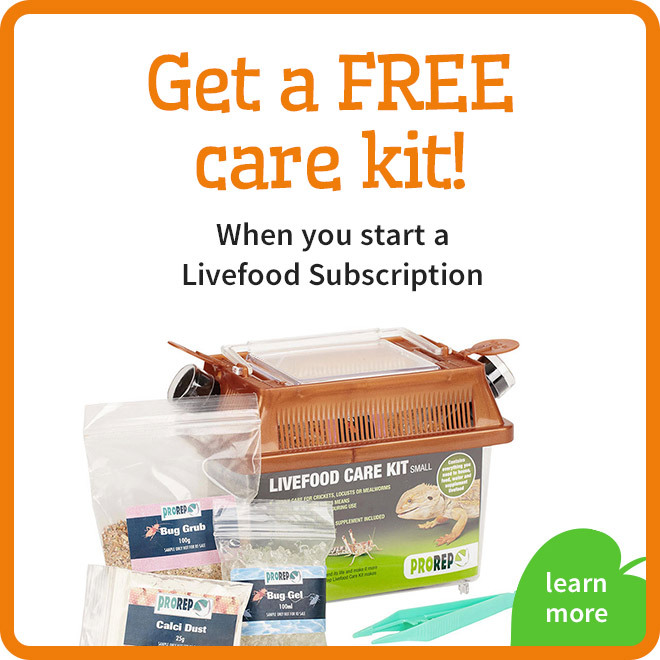 specially selected to create a great environment for a praying mantis. 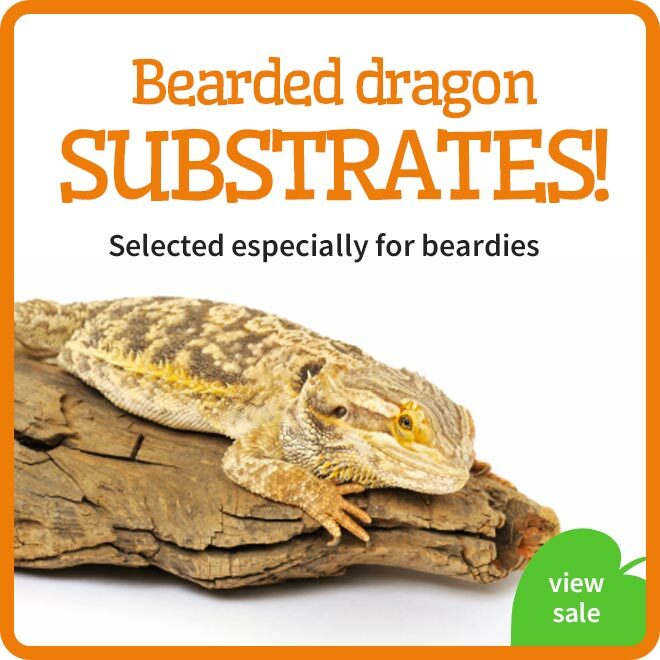 Suitable decoration for small nano terrariums is not so easy to find. 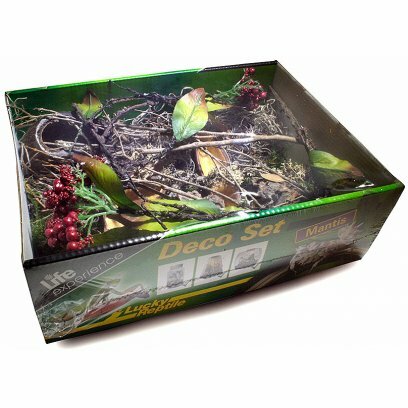 That is why we offer attractive deco sets including small twigs, wood, pieces of bark, hiding-places and mosses attuned to the sizes of Insect-Tarrium, Life Box and Co..
As they are natural products, the sets can differ in their composition. 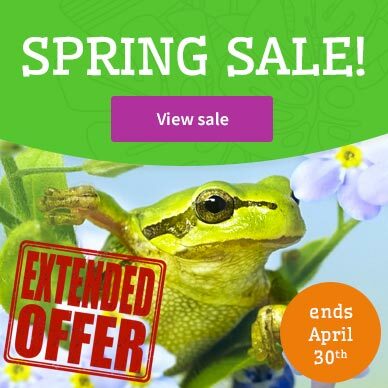 Nature's Treasure is a colorful mixture of natural seed pods, nut shells and wooden leaves that come directly from the countries of origin of the animals. 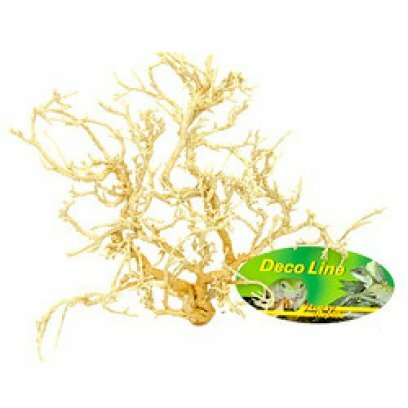 They are perfect for the naturalistic design of each terrarium while providing good hiding places for the animals. 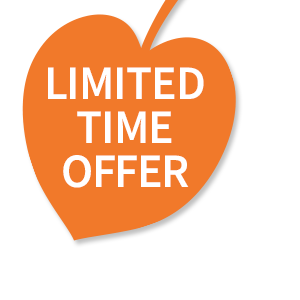 The package includes: Badam, palm pod, Seru Fino, Jacaranda, Canoinhas. Nature's Treasure is not chemically treated. The African Opuwa wood comes sustainably harvested directly from Namibia. It is sand blasted and otherwise completly natural. 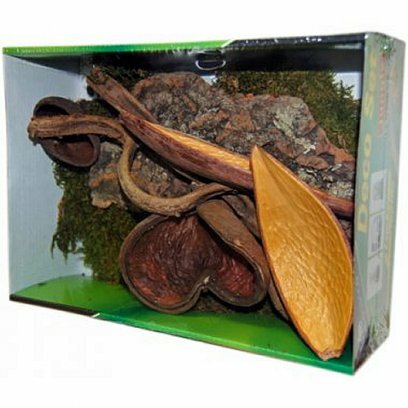 The reddish / brown wood is a very attractive alternative for your terrarium decoration. 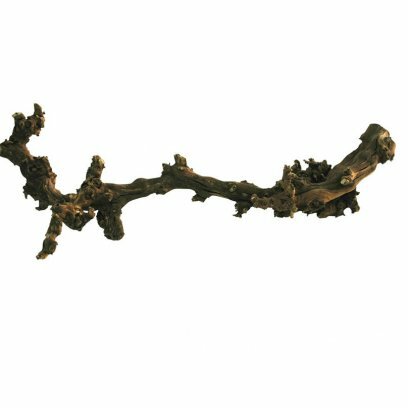 Attractive sand blasted grapevine branch, with darker colour. 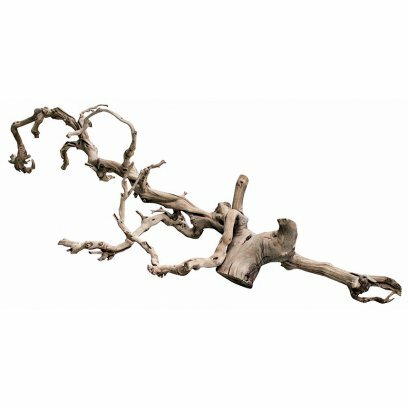 With a thick trunk, and several branches, this decor wood is ideal for arborial set ups, giving excellent climbing opportunities.Natural product, each piece being different. 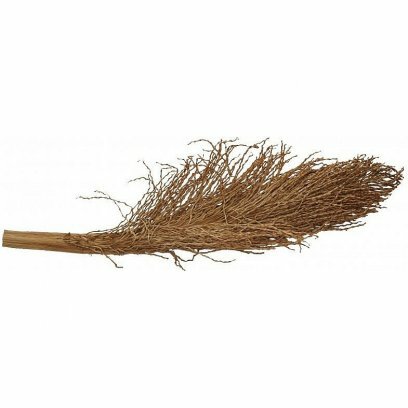 Premium Grapevine is sand basted and has a darker colouration. 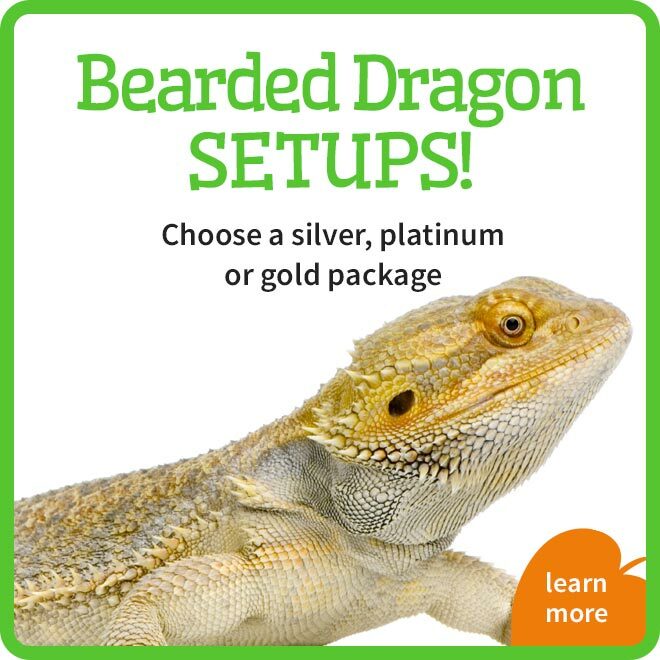 Normally the trunk is thick and has several branches which makes it excellent for arbicol reptiles. Compared to the normal grapevine it is heavier and the branches are thicker. 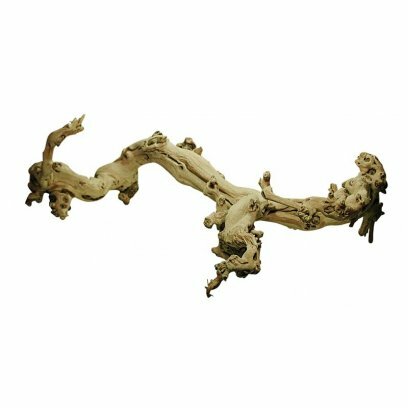 Lucky Reptile Grapevine is sandblasted and looks very attractive. Compared to the Premium Grapevine it has a brighter colouration and is quite thin. The pieces have unique branching creating a special charm. 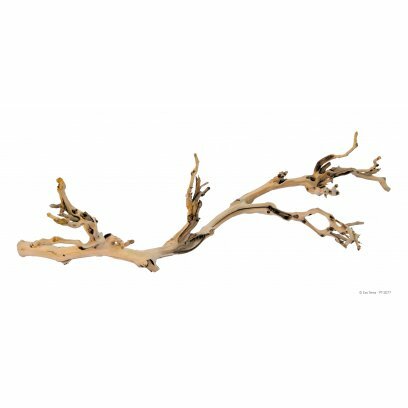 Attractive sand blasted grapevine branch. Natural product measuring between 80 - 110cm in length, each piece being different. Tronchos are collected branches from the oak tree. 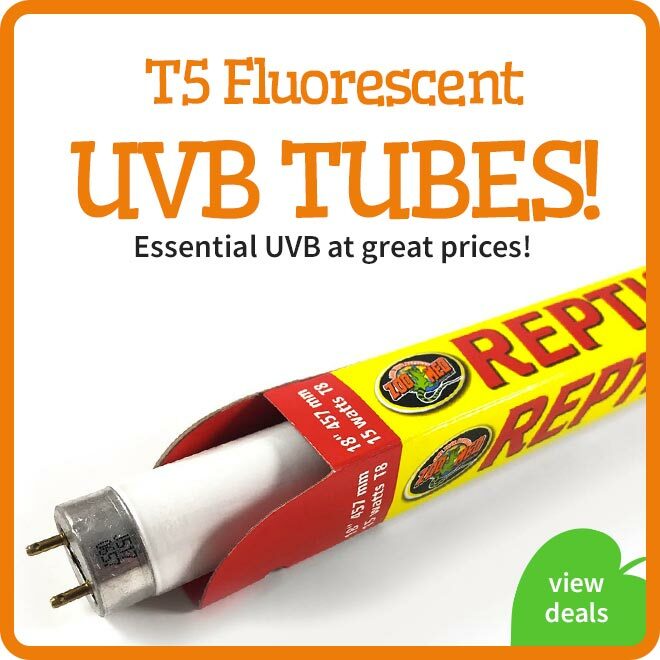 They still have the wood core and are available in a huge variety of lengths and diameters. Most of the branches have several branch outs and moss and lichens layers on them which makes them look very attractive. Tronchos are excellent to provide your animals with a lot of climbing space. 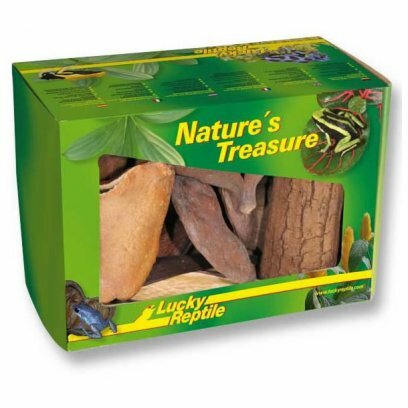 The Pro Rep Bamboo Root Terrarium Jungle Gym is an excellent piece for your reptiles enclosure, offering additional decoration to bring a natural feel to the environment, while also providing a new piece for your animals to explore. These roots are taken straight from the natural environment, with no two pieces looking the same. 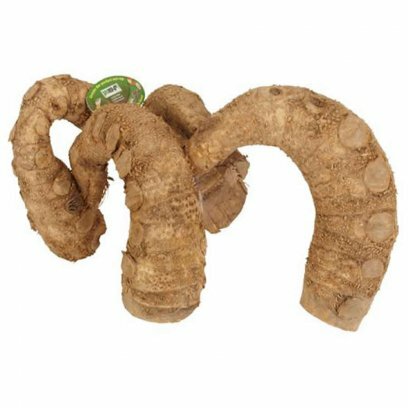 The Pro Rep Bamboo Root Terrarium Jungle Gym are an interesting irregularly shaped piece that are generally made up of a number of bulky branches that shoot out from one another, creating an interesting three dimensional form. Reaching up from the ground, the Pro Rep Bamboo Root Terrarium Jungle Gym allows your reptiles to climb and move around their tank in a new way, providing a means by which they can interact with this captive environment in the same way as they would in their habitat. 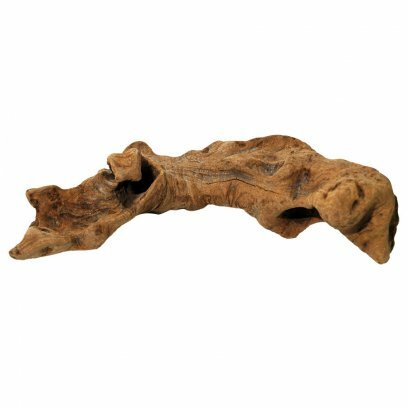 This jungle gym retains the rough texture of the root, giving it an interesting feel while also bringing with it a real outdoor appearance that can help to enhance your reptile enclosure. 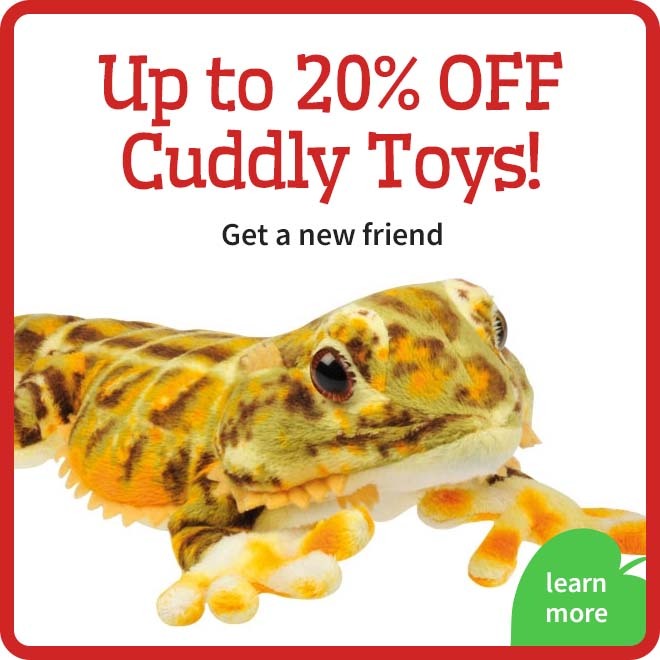 When placed among other plants and substrate, the Pro Rep Bamboo Root Terrarium Jungle Gym can help to create an all natural environment that your animals can explore, hide away in and make their own. 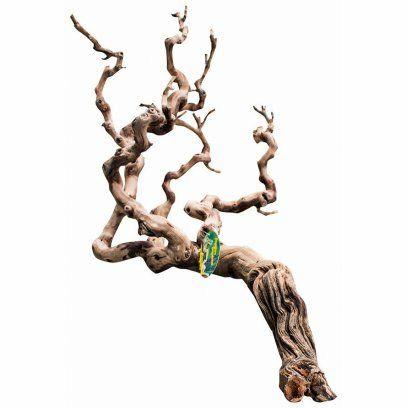 Please Note: Each individual order of the Pro Rep Bamboo Root Terrarium Jungle Gym will contain a unique piece in terms of its shape and, while retaining the same characteristics, will differ from the picture shown. A range of natural wood decorations for creating a naturalistic enclosure. 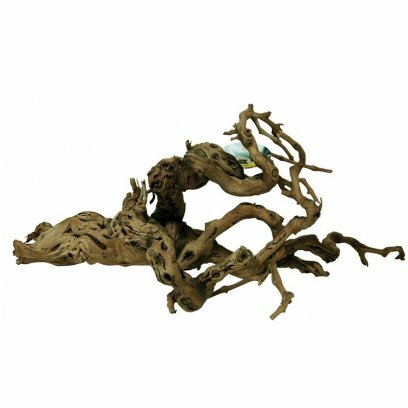 From long thin winding branches to massive hulking logs we have a natural wood decoration for all of your needs. 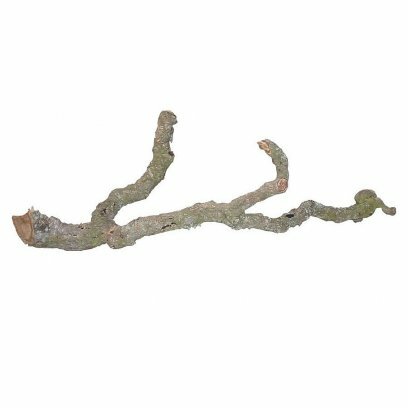 We have ensured to include a variety from hard to soft woods, logs to bark and everything in between to ensure you have the correct decoration for any terrarium or vivarium.